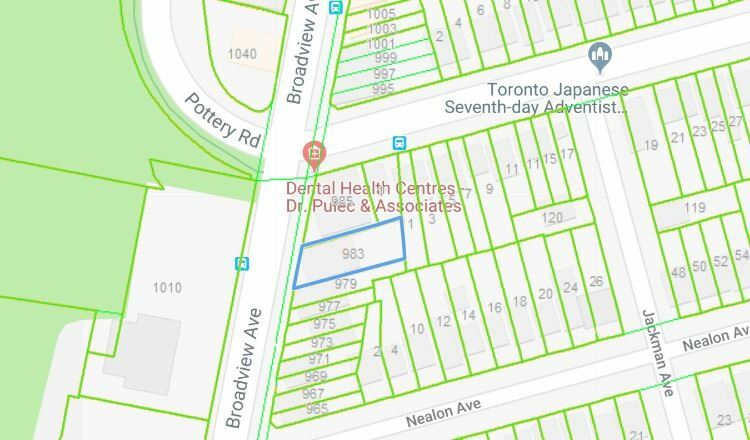 Property 981 & 983 Broadview Ave Must Be Sold Together For The Listed Price. 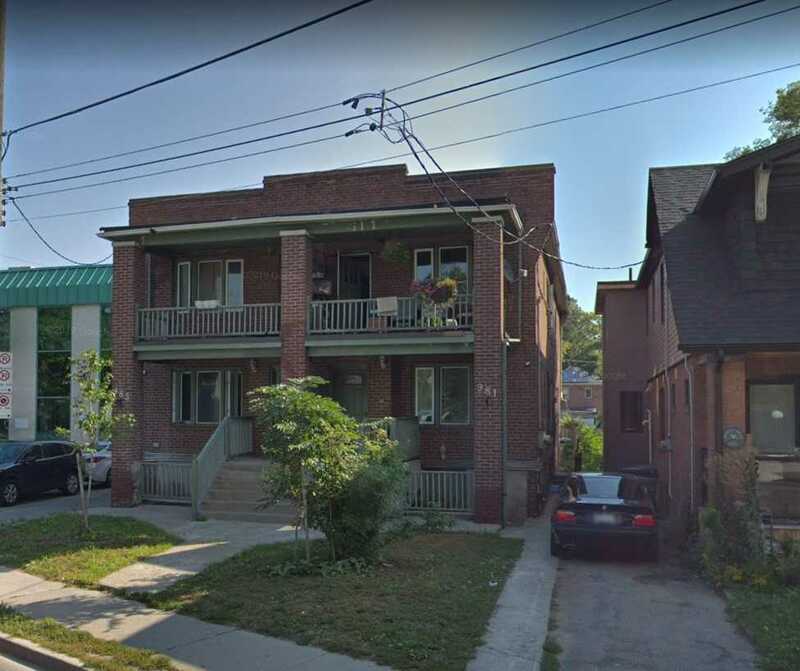 10 Units Total (2X2 Bedroom, 2 Bachelors, 6 Single Bedroom Units), All Currently Occupied By Tenants. Property Must Be Sold As In. Private Driveway For 5 Car Parking Spot. Property Is In A Prime Location, Perfect For Rental Income Or Any Future Development Plans. Location Is Only 9 Minutes Walking Distance To Danforth Subway Station, 2 Minute Drive To Bayview Ave, And 3 Mins To Dvp. Each Unit Has Separate Electrical Panel And Meters. Lower Level Apartments Each Have Their Own Separate Entrances And Windows Are High Above The Ground Level.